Steve is a fully qualified marine surveyor, with several years’ experience in the boating industry. 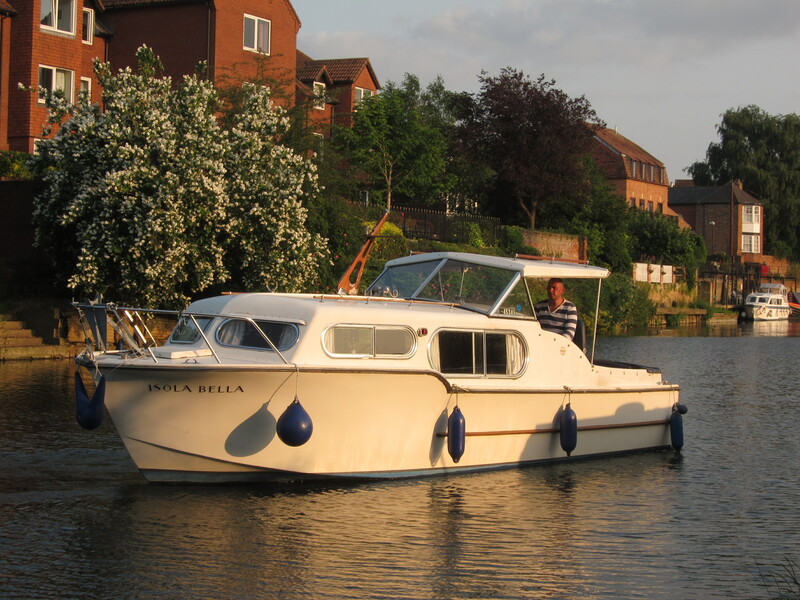 As the owner of Bredon Marina he works with all types of vessels on a daily basis. He has his own crane on site so lifting boats out for hull inspections is no problem. Survey and test prices are based on location, boat size and type of inspection. Steve is happy to discuss your requirements and provide free, no-obligation advice. You can contact him on 07811 458335.